Property includes 4 buildings, 1st building is a commercial 2,656 sq ft rental that brings in $1200 monthly, 2nd building is a quadplex that needs improvement but was rented for $3000 monthly before the fire, partial renovation has been done, but needs more work. The last two buildings are storage buildings that are currently rented for $500 monthly. 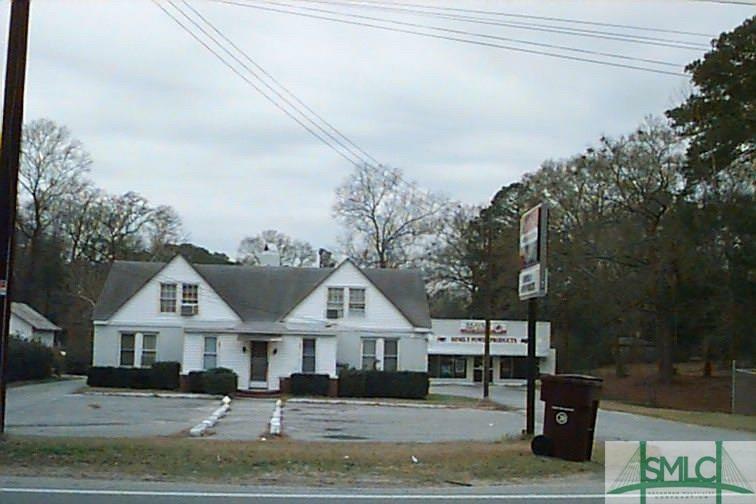 Located across from GA Ports, short distance from entrance.